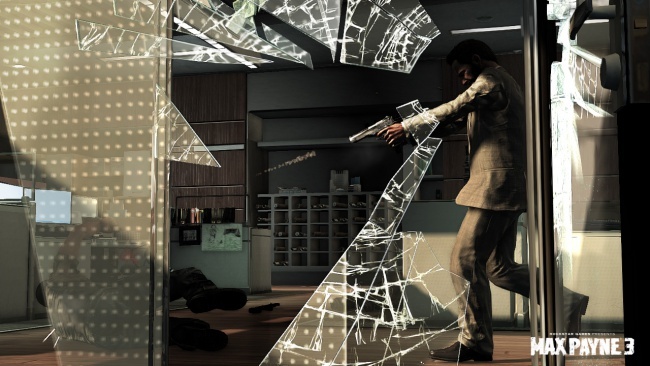 Barely any information has surfaced about Max Payne 3 since Rockstar Games announced the game in 2009, with the company occasionally releasing new screenshots of the title. Unfortunately, Rockstar still haven’t told us a release date, but they have given us a new look at the game. 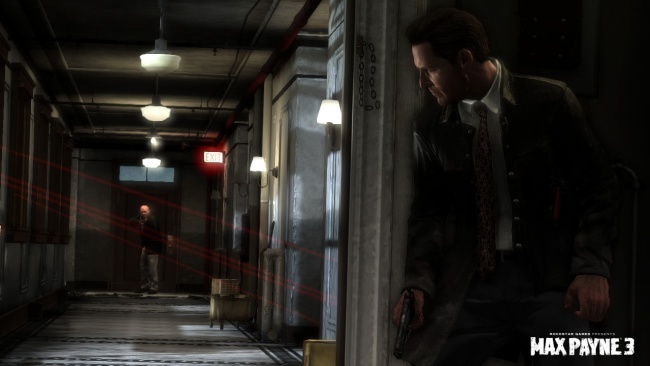 When Max Payne 3 was first revealed, gamers flocked to internet forums everywhere questioning his different appearance. The classic look of hardboiled detective Max Payne was gone, instead it was replaced with an overweight, balding man dressed in a stained tank top. Rockstar seems to have taken notice, as the new screens depict a more classic Payne look, featuring his traditional trousers, tie and overcoat. For now, nobody seems to know what Rockstar has planned for Max Payne 3, other than the game is still in development, and will definitely see release at some point. On their official website Rockstar states that Max Payne 3 is their next big release, and fans should expect a lot of news in the next few months.